Charles Leclerc says Ferrari is still not running "flat out" despite having set the quickest time of pre-season testing so far on Thursday. Leclerc's best lap of 1m16.231s on the softest C5 compound proved that F1's 2019 cars are quicker than last year's. The lap was nearly one second faster than Sebastian Vettel's best effort from last year, when he set the best overall time of 1m17.182s. 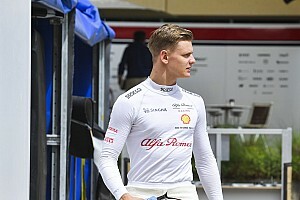 But despite confirming Ferrari's place as the pre-season favourite, Leclerc said that he felt there was even more performance that could be unlocked from the SF90. "Obviously like every team we are not flat out," he said. "There is still some margin. There is a bit in myself, I still have to learn. "I get more comfortable with the car lap after lap, and also the car itself. So it is looking good for now." 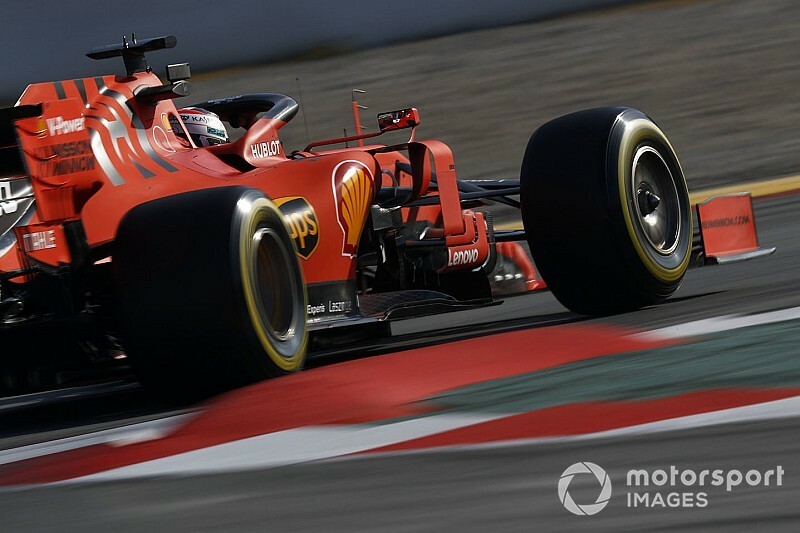 Leclerc said his positive feeling in the Ferrari had not changed since last week's encouraging first run, and said the only thing he wanted to tick off before Melbourne was completing a full race simulator. "The car feels comfortable, from day one the balance is pretty nice, and it hasn't changed today," he said. "It is a positive day, especially after the lack of running yesterday. 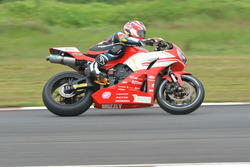 It was a good morning for us and it is good for us to be on top, but it doesn't mean anything." 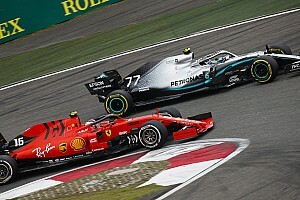 While rival Mercedes reckons it is behind Ferrari still, Leclerc was refusing to take anything for granted about where the opposition stacked up. "It is difficult to say again. It is testing," he said. 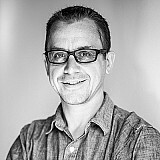 "We are looking strong at the moment. But whether they are sandbagging more or less, we don't know and we will only know in qualifying. "For now, we are pretty happy with the job we are doing." 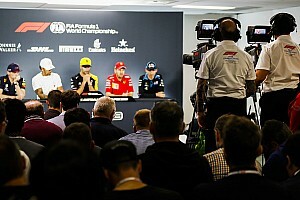 Asked if, using his own money, he would bet on Ferrari for Australia, Leclerc replied: "At the moment, I am happy. So yes."